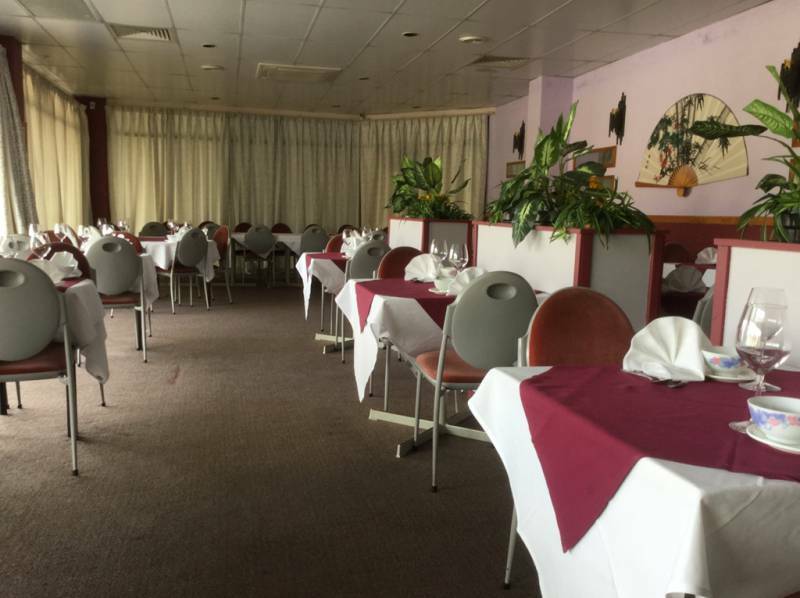 Looking for a tasty Chinese dinner on the Central Coast? Wyoming Lantern serves up delicious authentic Asian dishes for lunch and dinner, 7-days a week. Our restaurant can cater for any of your upcoming functions and we have ample parking to make your night out a little bit easier. Our friendly staff are here to welcome you and ensure you always enjoy your dining experience. We also offer a timely and reliable takeaway service for when youre in need of a quiet night at home. But what if its Friday night and youre craving some Chinese food, but you dont want to make the trek outside the house? No worries because we deliver too!Stop in at Wyoming Lantern for lunch or dinner today, or give us a call to book a table or place your next delicious takeaway order.